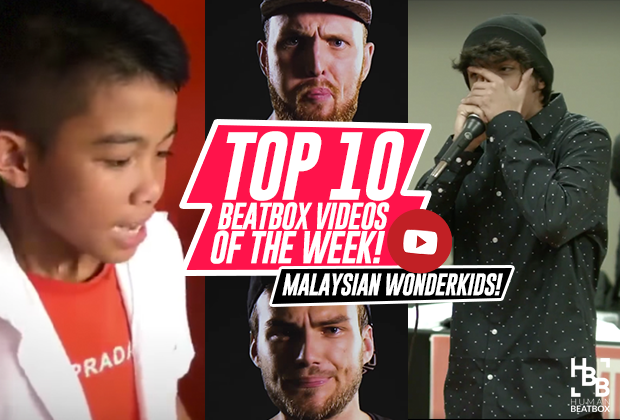 Nerds, prodigies, collabs, and plenty of bass in this week’s videos! 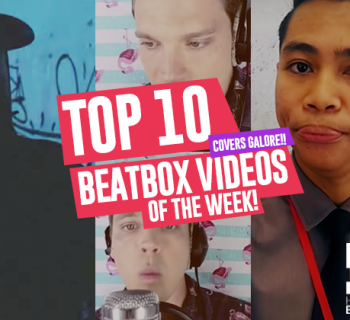 Hello and welcome this week’s exciting top 10 beatbox videos of the week. We’ve got plenty of incredible videos to share with you - so let’s get right on it. Our buddy oZealous teams up with Big Daws TV once again to beatbox on the streets, but this time, they take it to Compton where they surprise random passersby and even start jamming. Well worth going viral! The immovable object BBK battles the unstoppable force named Spectrax in this super entertaining spectacle of a battle. If you thought this was fun to watch, experiencing this whole charade was absolutely incredible live. Both of these guys showed immense power and showmanship - truly a refreshing experience. Alem’s fascination with new school beatboxers is genuinely motivating as he continues to push his craft forward. This video only shows that - this time he teams up with one of his personal favorite beatboxers, Inertia, in this immense combination of energy. HeAt is bringing straight fire to the beatbox community by teaming up with the YouTube powerhouses in super high quality cypher. Love everything about this one, especially the impeccable audio quality and the branding! Can’t wait to see more. 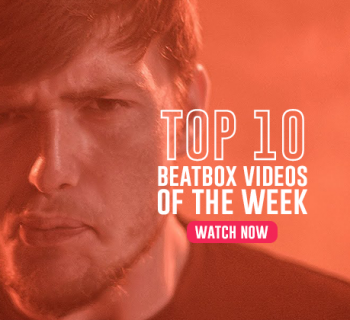 The 2016 UK beatbox champion is back at it, this time for Beatbox International. He shows us exactly why he’s won that title - absolutely incredible. Big ups, Dan! 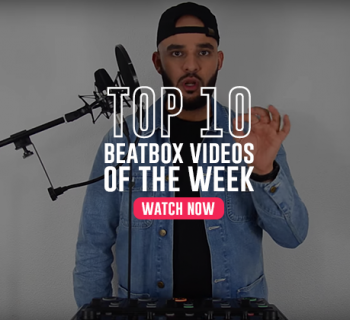 HeartGrey kicks his famous beatbox and launchpad combo up ten notches in this beautifully constructed Marshmello remix. Talk about coordination! 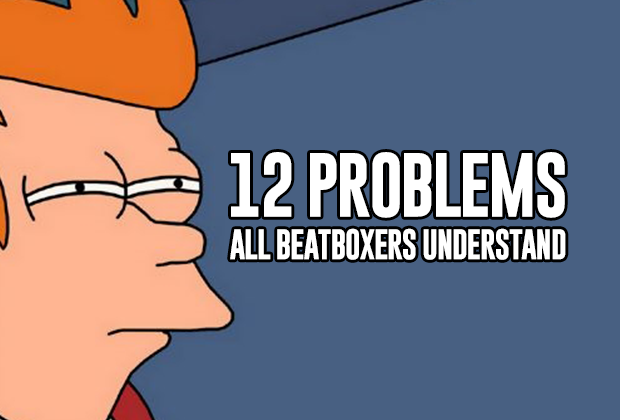 I got to capture last night's Beatbox finals and they were the definition of ill. Many props to the students in Tekstyles, and Buzzbeats for putting together an awesome competition. BuzzBeats a collegiate beatbox organization at Georgia Tech hosts an annual beatbox battle down south and have done immense work growing the beatbox scene down there. Run by Choicebeats, KevinwithaK, and Premonition, they recently hosted one of their best events yet. You’ll have a hard time taking your eyes off of this one! Let it be known - Grace Savage never disappoints. We’re so glad that she’s continuing to push her art and making amazing videos like this one. She’s on track to releasing her very first EP and needs all the help she can get. Be sure to support her with whatever you can here! Someone sent me this on whatsapp. I think these kids are awesome! Would love to meet you boys some day! Anyone know which school they are from?Updated: heard they from Sabah! This video was shared by Shawn Lee on Facebook and this elicited two responses from us: shock and pride. The bar is being raised by the day, but it makes us proud to see these kids absolutely tear it up at such a young age. Keep an eye out for these kids! 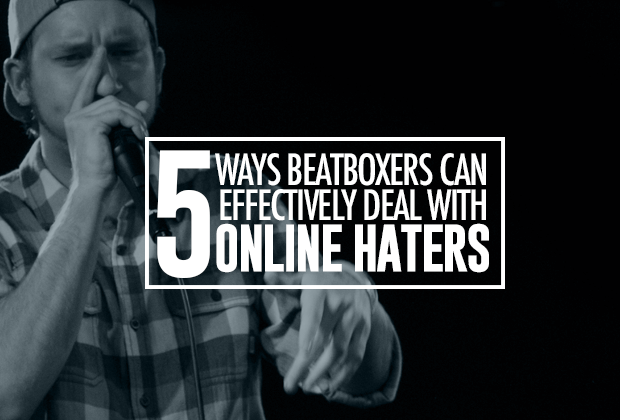 This is single-handedly one of the best beatbox videos ever produced. Madox teams up with B-Art and Trung Bao in this massive track served on a beautiful golden platter. Everything about this is beautiful! A Different Way! | Top 10 Videos of The Week!